U.S. federal prosecutors have charged 50 people — 38 of them are parents — for allegedly being involved in fraud schemes to secure spots at Yale, Stanford and other big-name schools. Prosecutors accused some parents of paying millions of dollars in bribes to get their children into these prestigious schools. The scandal has thrust the troubling inequality of higher education in the U.S. into the spotlight. News media have highlighted how big money donations, sports scholarships, SAT tests and admission consultants can help people game the elite admission system in both legal and illegal ways. But the central driver of college inequality in the U.S. is not celebrities or bribes. 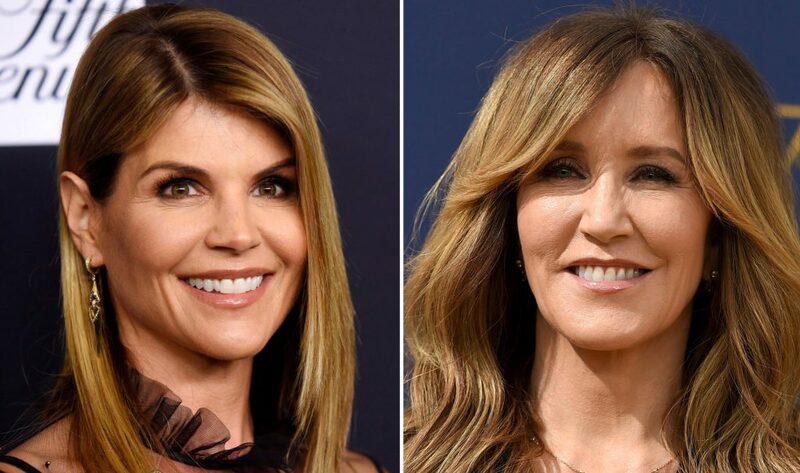 Instead, the biggest college scandal in American history is the institutional and legal basis for the continuing class and racial inequality in a deeply polarized society. As a Canadian professor who received an undergraduate education in the United States on a soccer scholarship, and who specializes in the sociology of intellectuals and higher education, I appreciate the strengths of American higher education. But my comparative research on Canadian sociology, intellectuals and universities suggests there is a fundamental problem with the U.S. system. The education received at Ivy League research institutions such Harvard, Yale, Princeton, Columbia and Stanford, as well as at the elite liberal arts teaching colleges such as Reed, Oberlin, Smith and Wesleyan, is world class. Most of the time, competition to get into these types of institutions is legal, though it hardly seems equitable. Wealthy and upper middle-class parents work to keep their neighbourhood schools isolated from poorer, often racialized, neighbours. They pay a fortune for SAT test taking instruction and private tutoring. And they invest heavily in helicopter parenting. All of this helps to turn their pre-existing class advantage into admission at elite college educations. 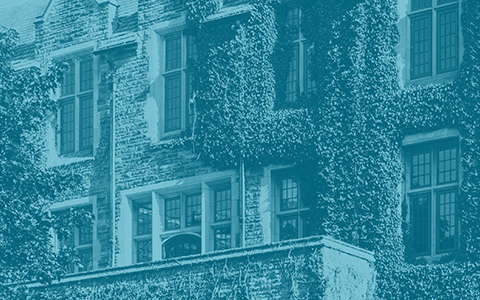 Canadian parents, of course, are also concerned about getting their children into university, but the difference between going to McGill or University of Toronto versus going to the University of Alberta, Guelph, Memorial, Concordia, UQAM, University of Victoria or Mount Allison does not compare to the stakes in the U.S. admissions contests. The brutal battle with college applications for the upper middle class that seem like a life or death matter in the U.S. does not occur within the Canadian system. The dirty little secret of American higher education is that there is a major injustice rooted in tax codes that have allowed these private institutions to accumulate such obscene levels of wealth. If we look at the endowments of American vs. Canadian universities we get a sense of the scale of the financial advantage U.S. schools hold over their northern counterparts. Harvard has a $36 billion endowment while Yale’s is $27 billion and Stanford’s is $24 billion. The most elite Canadian universities such as McGill, University of Toronto and University of British Columbia have endowments worth between $1 to $2 billion. The University of Toronto, with 88,000 students, is at the approximate endowment level of Pomona College, a small but prestigious liberal arts school in California with 1,600 students: in other words, Canada’s high-elite endowment level is on par with that of a high quality, but tiny, U.S. school. American private colleges and universities are non-profits that do not pay taxes on the investment earnings of their massive endowments. They own large amounts of real estate in their cities and towns and they don’t pay property taxes or sale taxes. In other words, the American taxpayer, including working and middle-class people and families, as well as small local businesses, massively subsidize American private colleges. They pour billions of dollars into federal research money and federal student loans, essentially creating a massive public subsidy accessible mostly to an elite and privileged group. Some upward mobility does occur. But at its core the private sector of American higher education system reinforces inequality. The system creates incentives for cheating and gaming of the admission process. It distorts the values and helps inflate the prices of all public universities and colleges. All American universities, not just the private ones, try to compete for dollars and status by either turning themselves into mini-copies of Harvard and Yale. As a result, we see alumni-driven sports teams and funding campaigns as opposed to a focus on core educational missions. Illegal admissions scandals should be prosecuted to the full extent of the law, but that is side issue and now a media circus. The real scandal in American higher education is that it’s the most expensive system in the world and this elite private sector is being subsidized by working and middle class students who increasingly can’t afford public colleges. Because of the enormous advantages one receives from elite education, the competition for seats has given rise to acrimony, including lawsuits and Supreme Court battles and deep polarization around affirmative action, something U.S. President Donald Trump exploits. The argument for affirmative action for African-Americans is compelling. But the creation and support of a more egalitarian education system through the elimination of tax subsidies for a disproportionately white elite would help take down the heat in a polarized society. A less stratified system would make racialized hostilities less bitter. Bernie Sanders’s “free college plan” argues that hedge fund and corporate taxes should help pay for free public college and university tuition. But Sanders doesn’t mention the obvious way to help pay for it would be taking away tax subsidies to wealthy private schools. The culture of the American system is transforming higher education in Canada as universities attempt to compete in global rankings. Canadian schools trying to keep up with university rankings increasingly focus on fundraising; they rely on inflated international student tuition and deregulated professional programs. In this way, Canada moves further away from the North European model of free public higher education. Canadians should resist these trends. For all its faults, the Canadian model provides a decent education for far less money; it helps lay the foundation for more cross-class alliances. Canadians should prioritize keeping our university system public alongside our national health care, as two pillars of a decent, egalitarian and democratic society. Neil McLaughlin is a professor of sociology. This article is republished from The Conversation under a Creative Commons license. Read the original article.